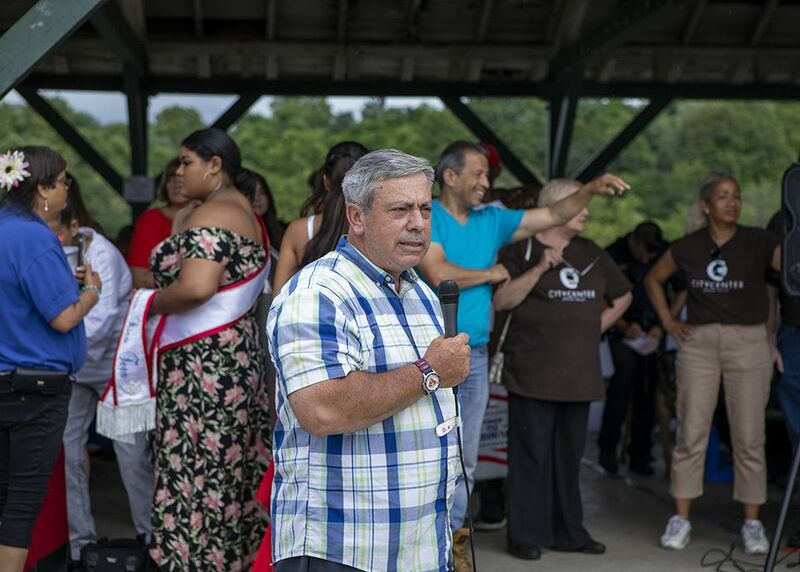 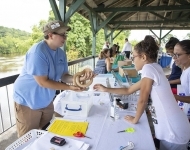 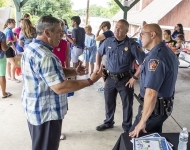 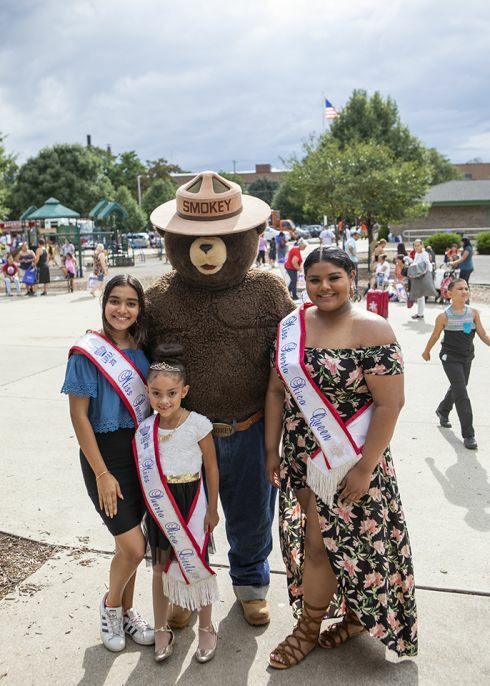 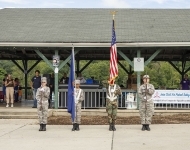 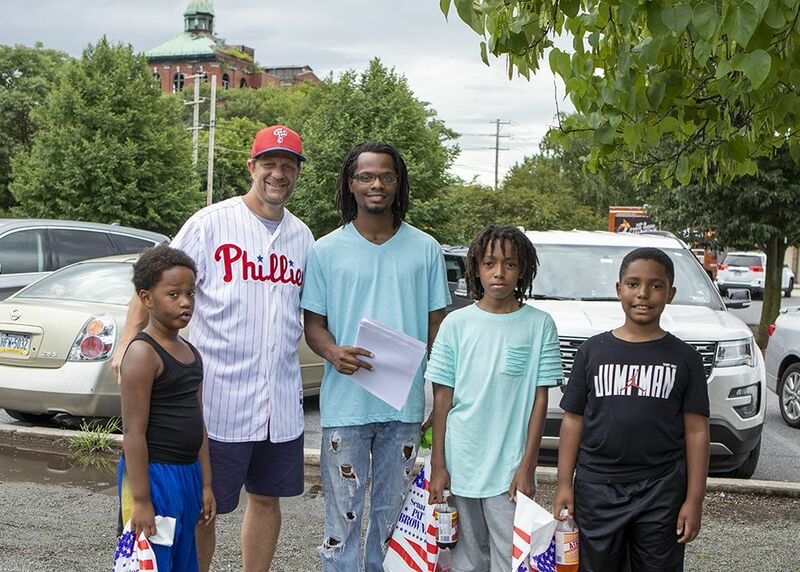 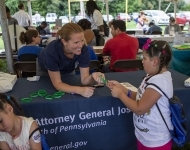 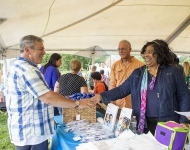 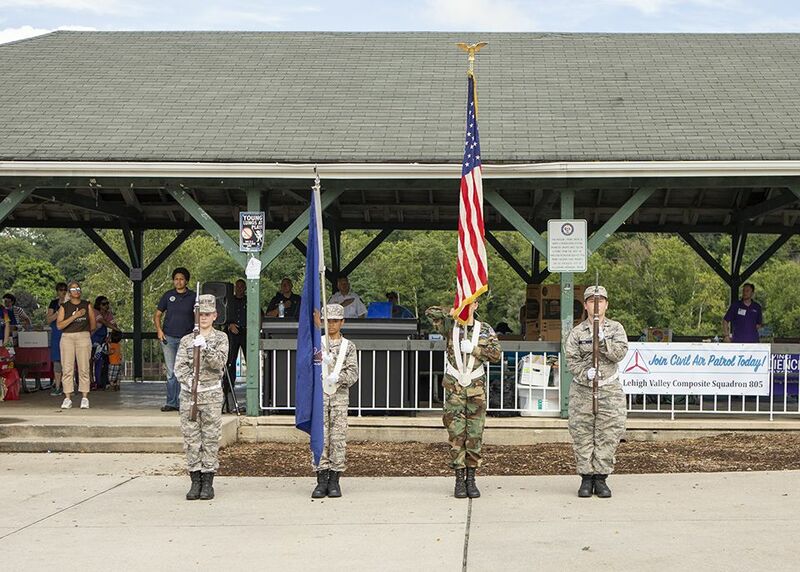 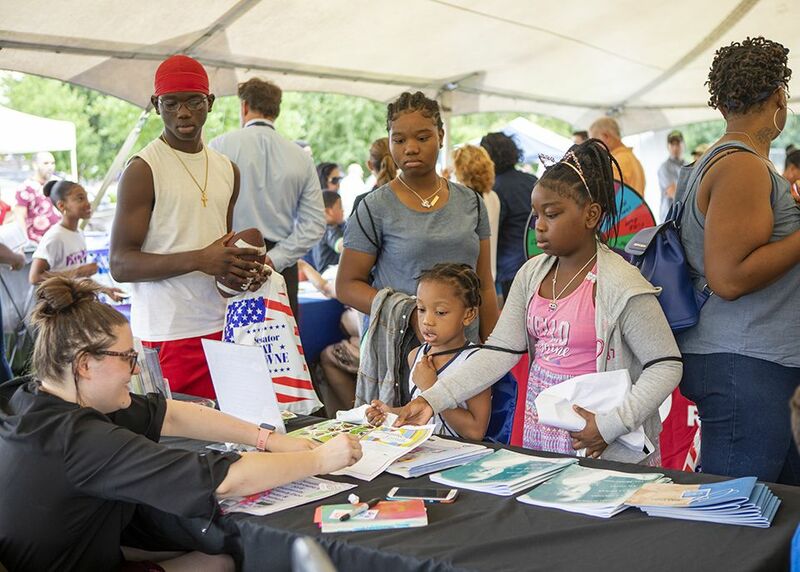 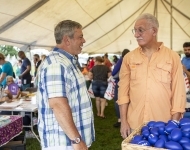 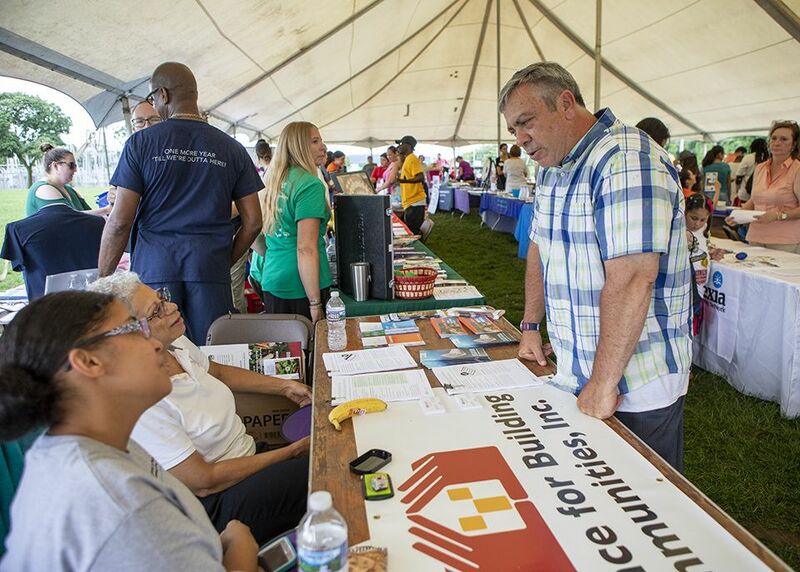 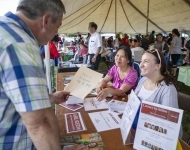 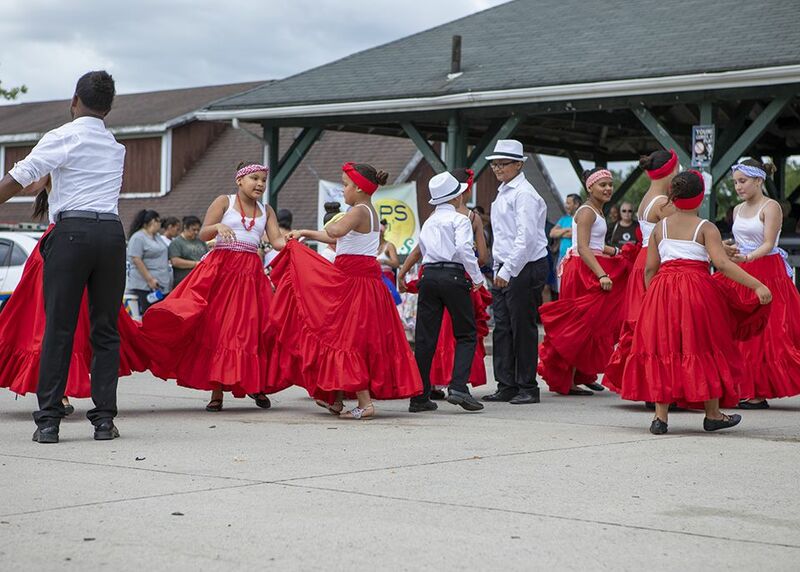 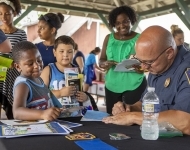 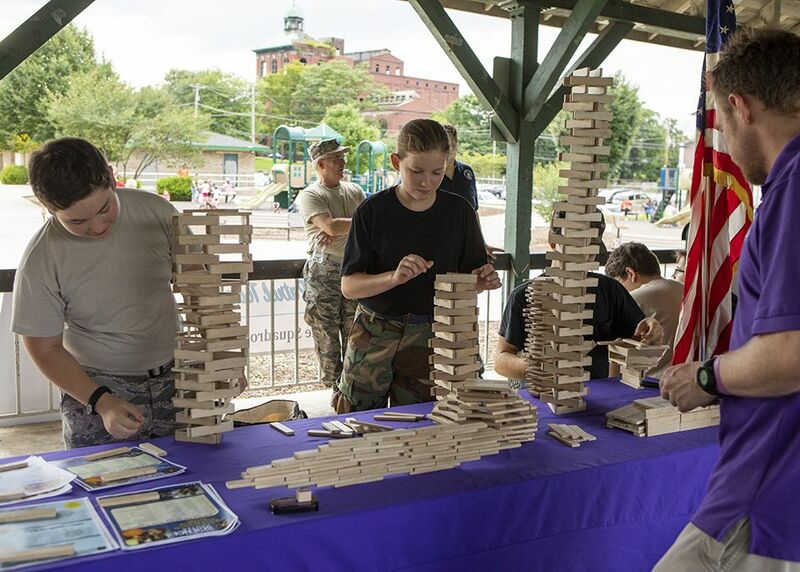 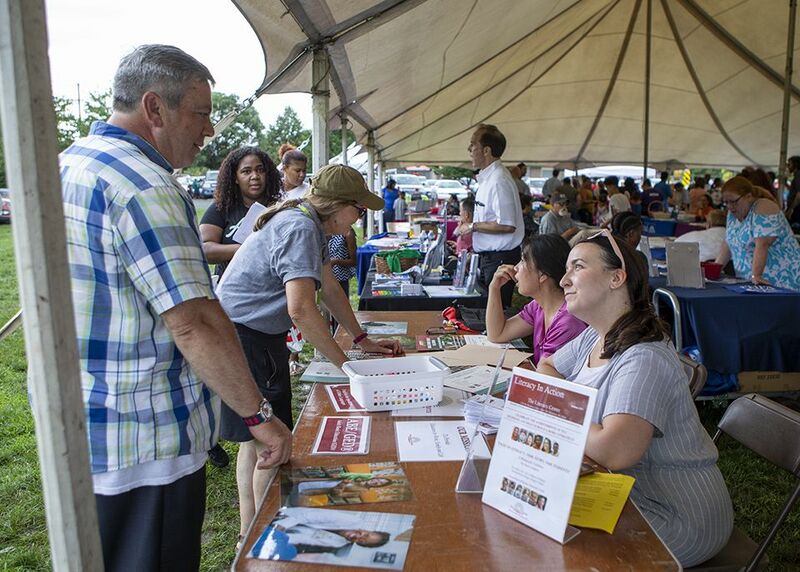 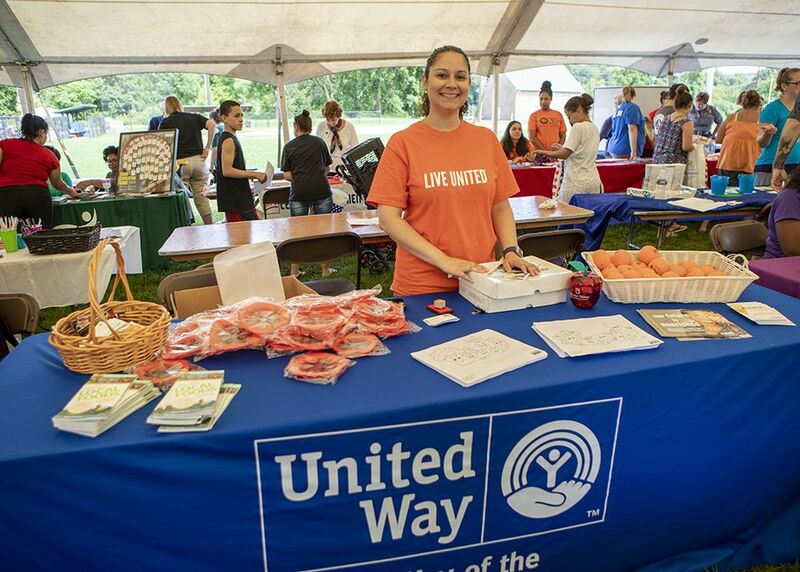 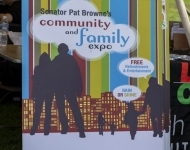 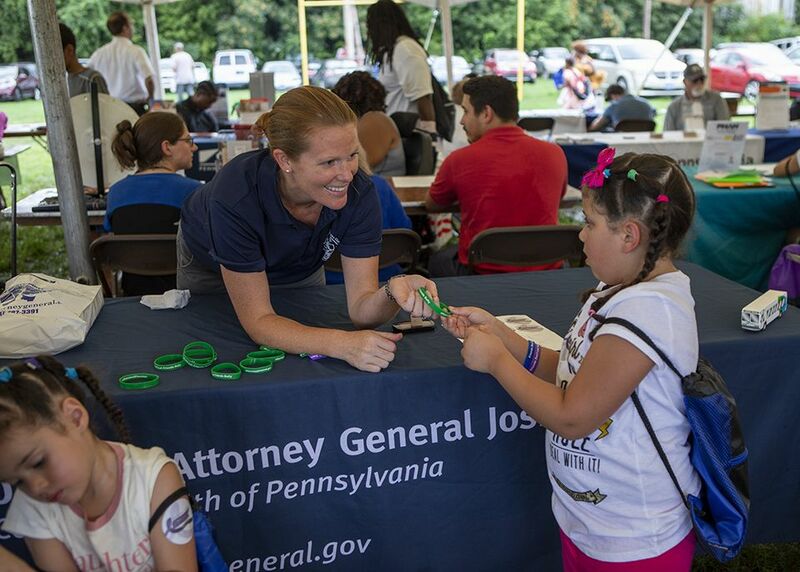 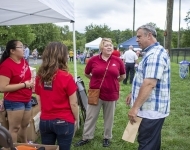 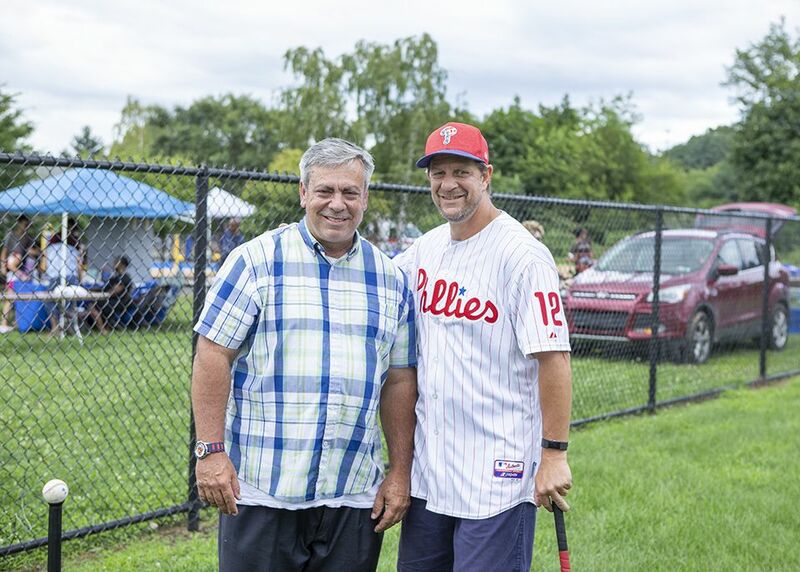 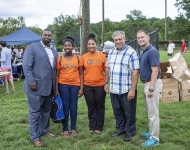 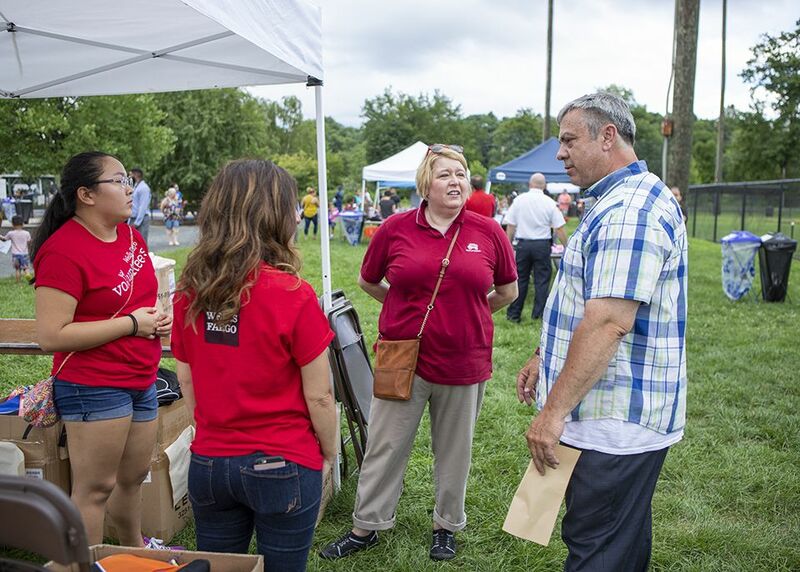 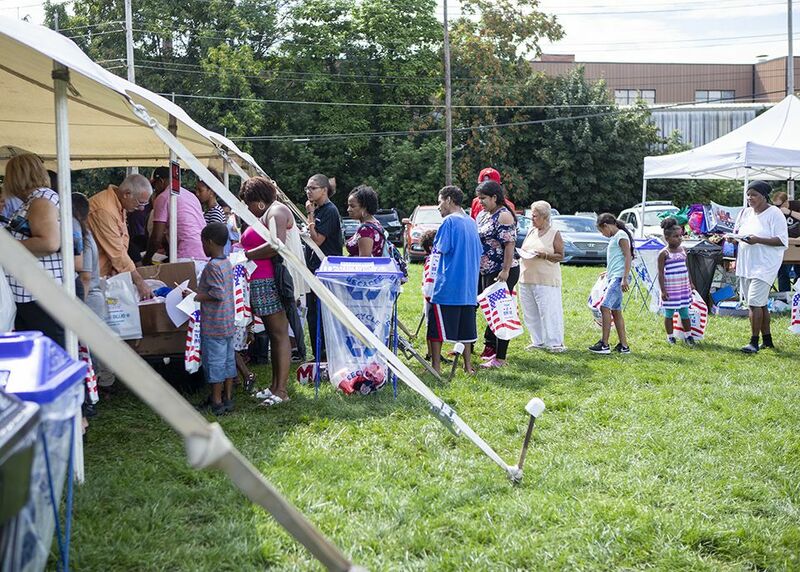 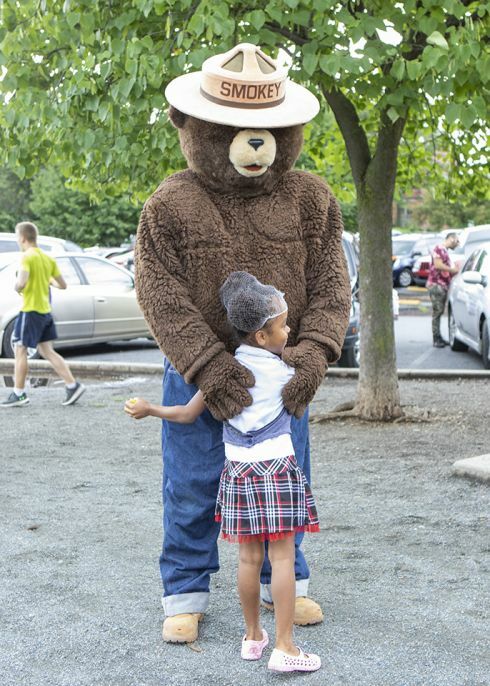 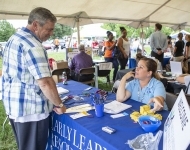 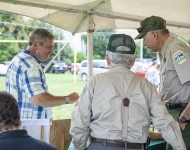 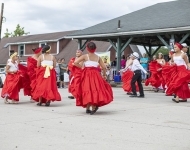 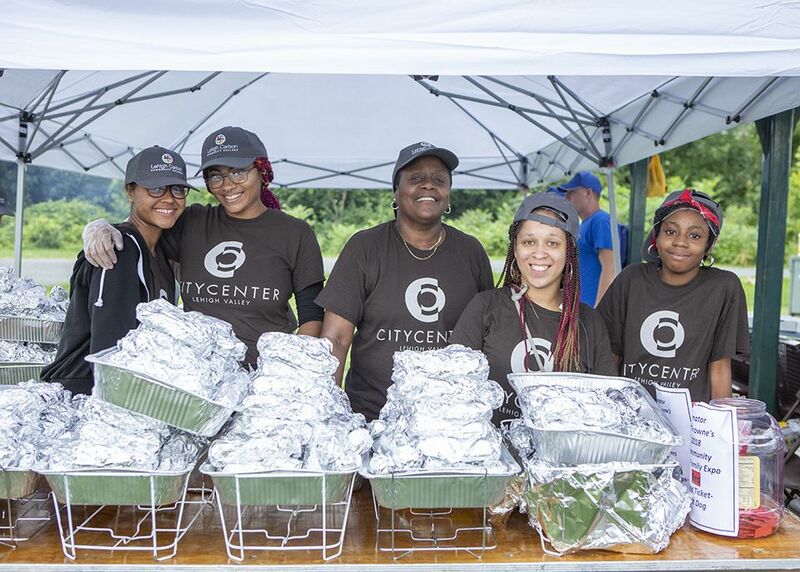 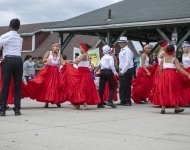 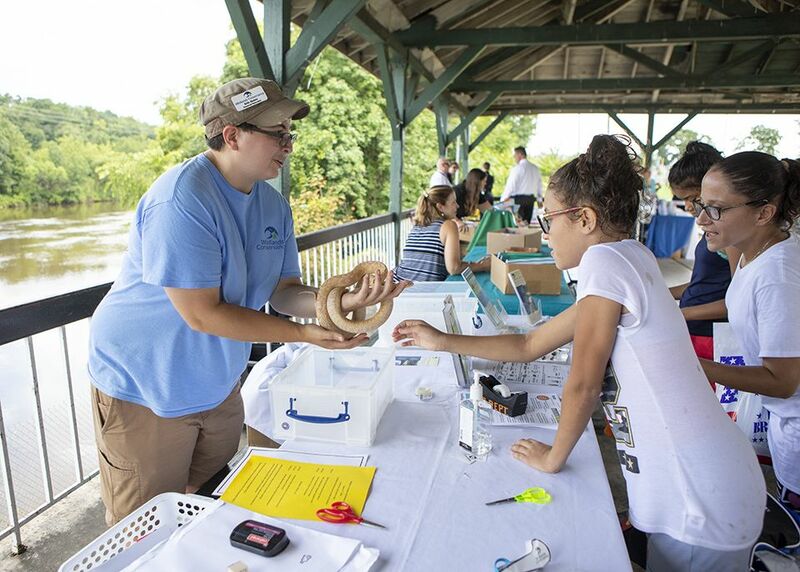 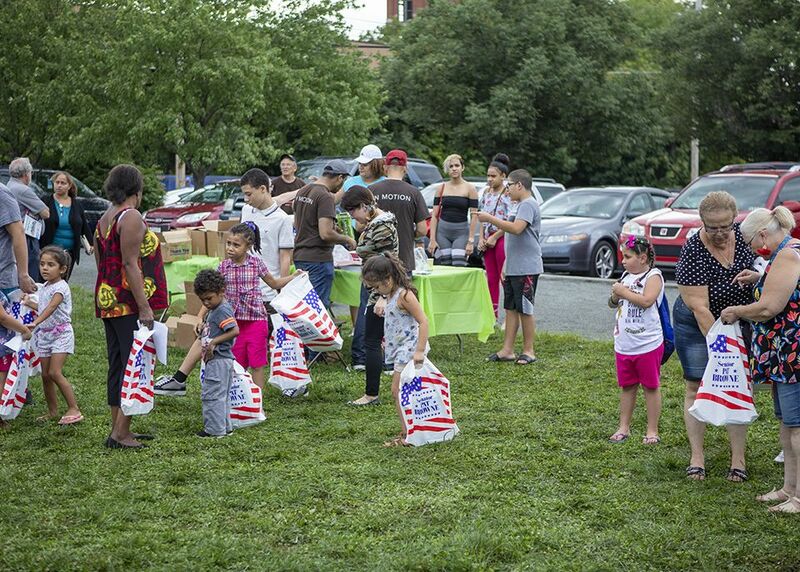 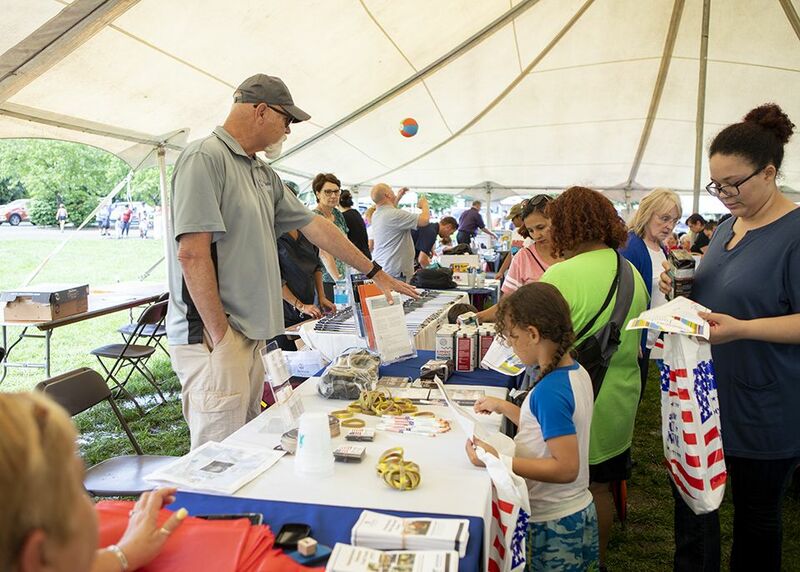 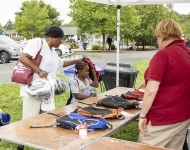 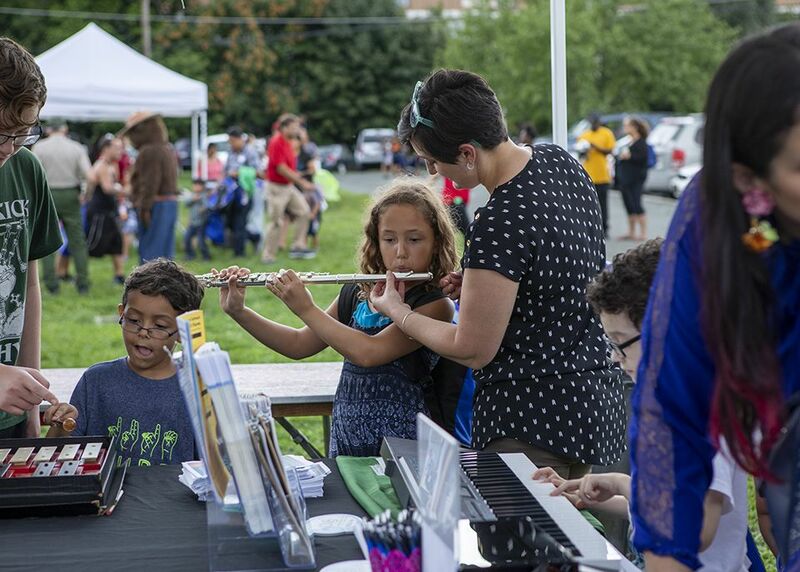 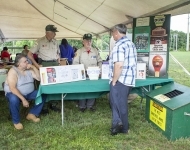 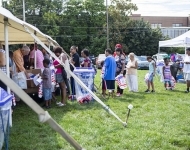 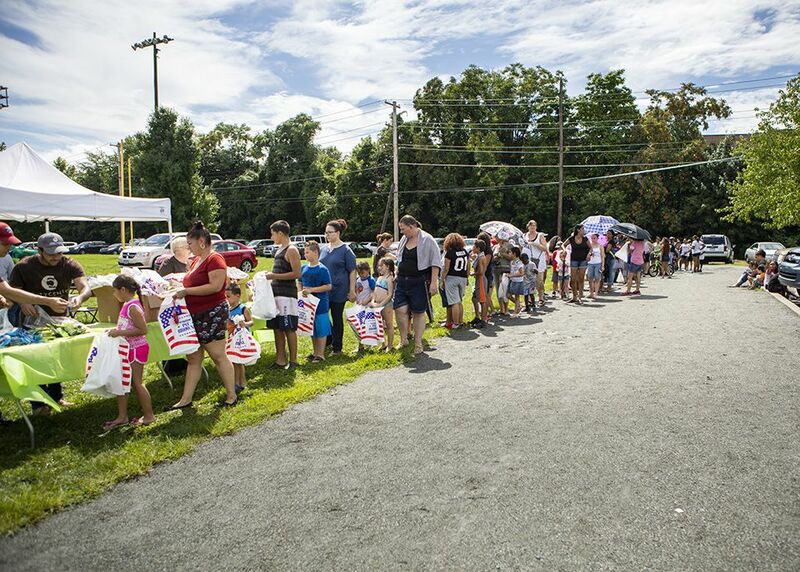 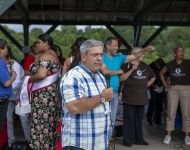 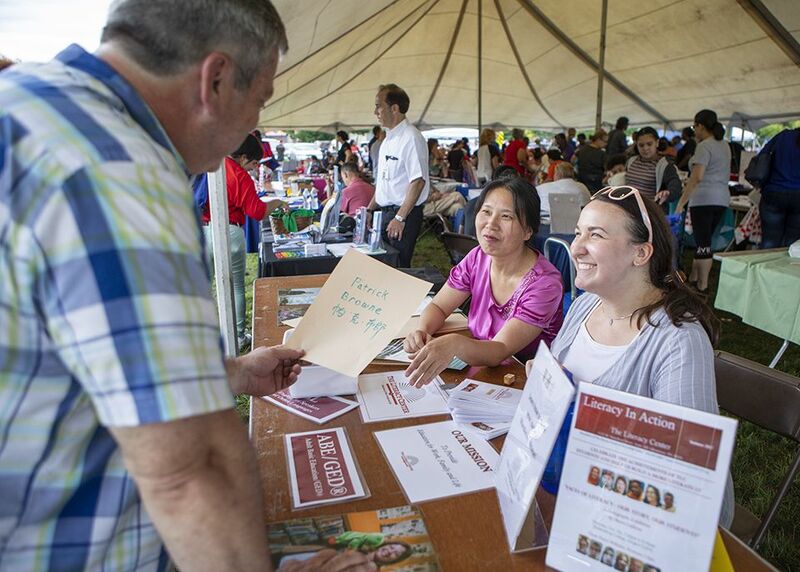 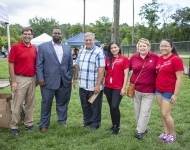 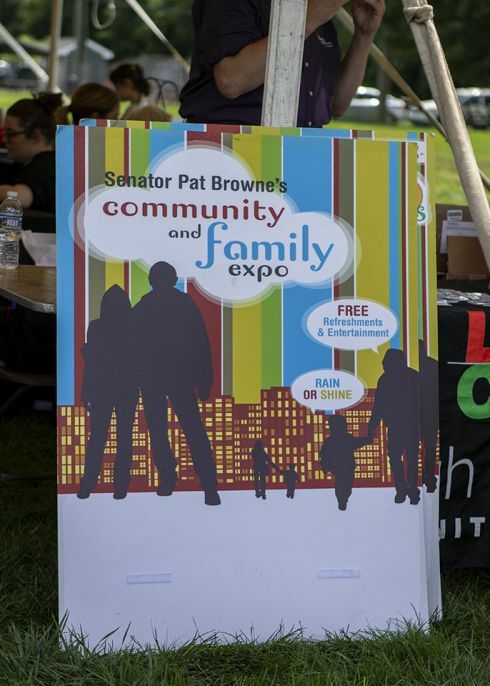 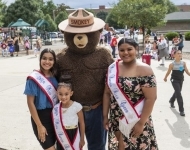 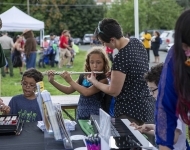 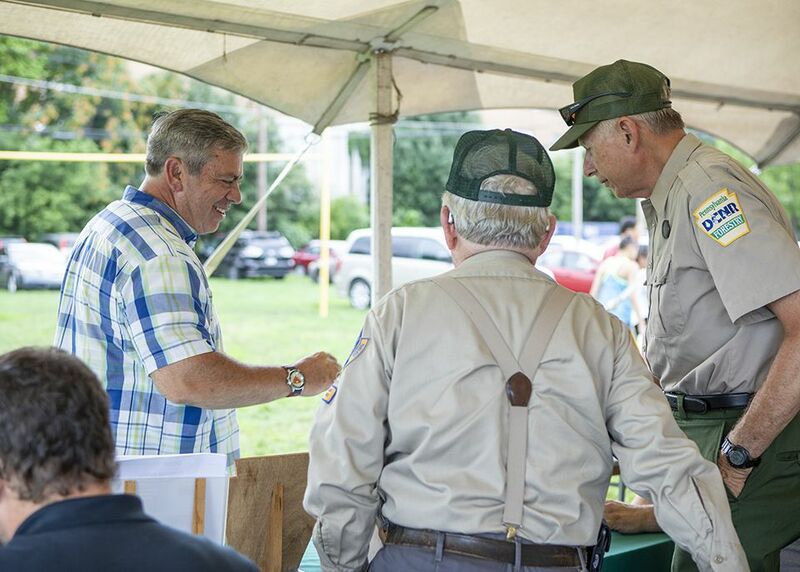 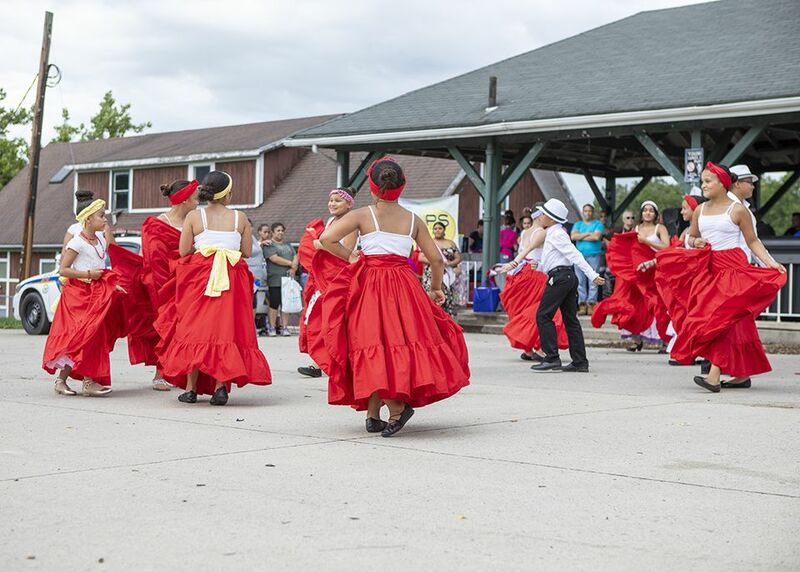 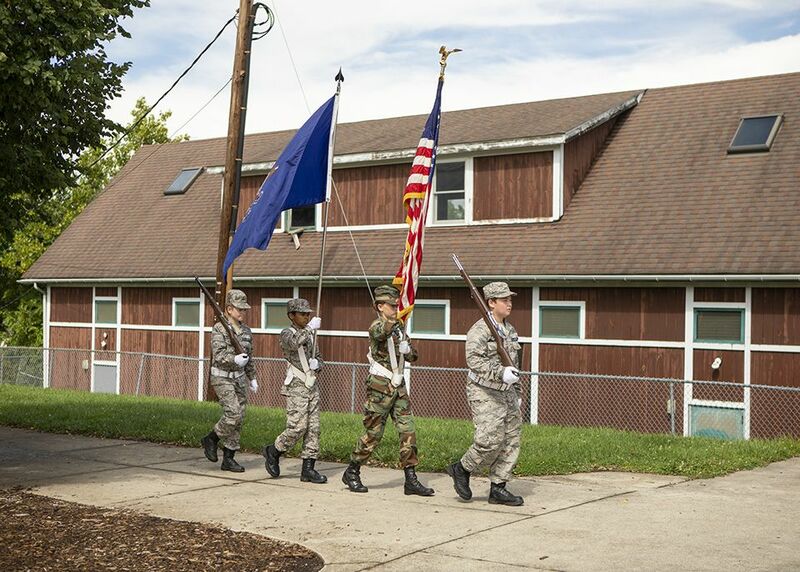 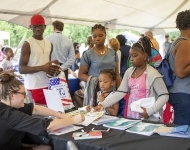 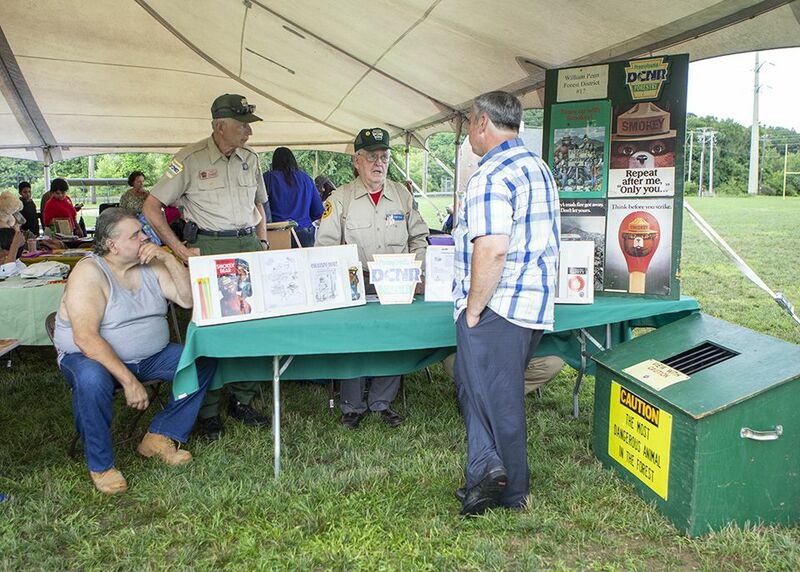 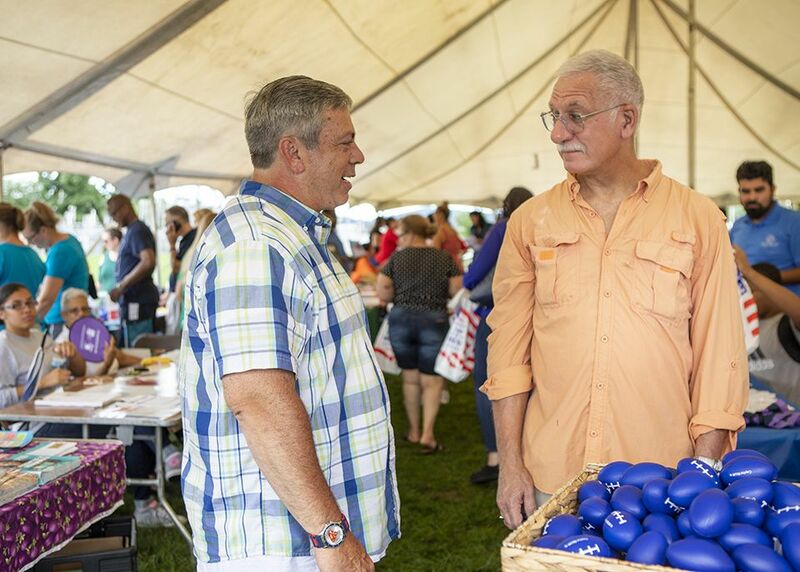 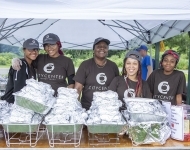 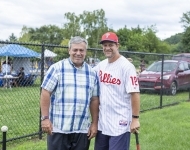 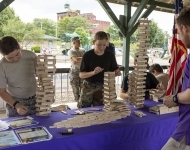 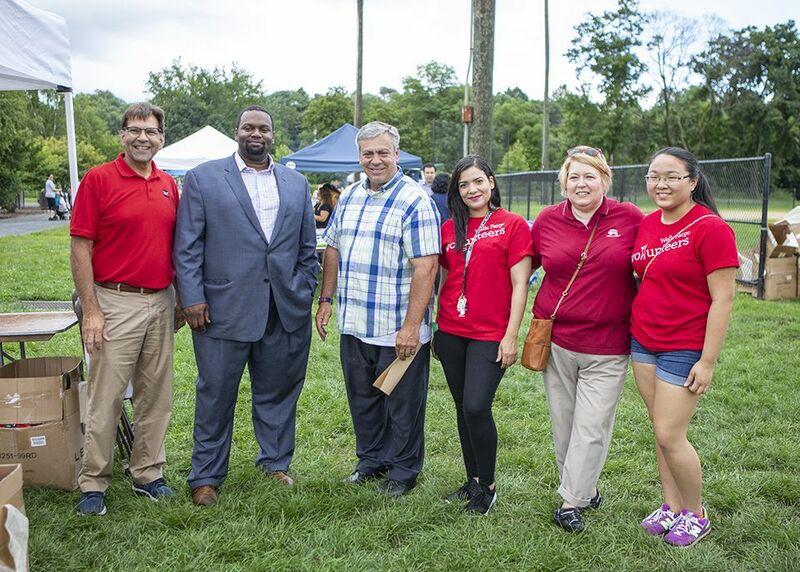 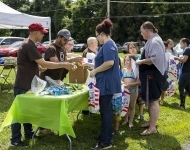 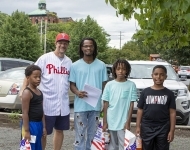 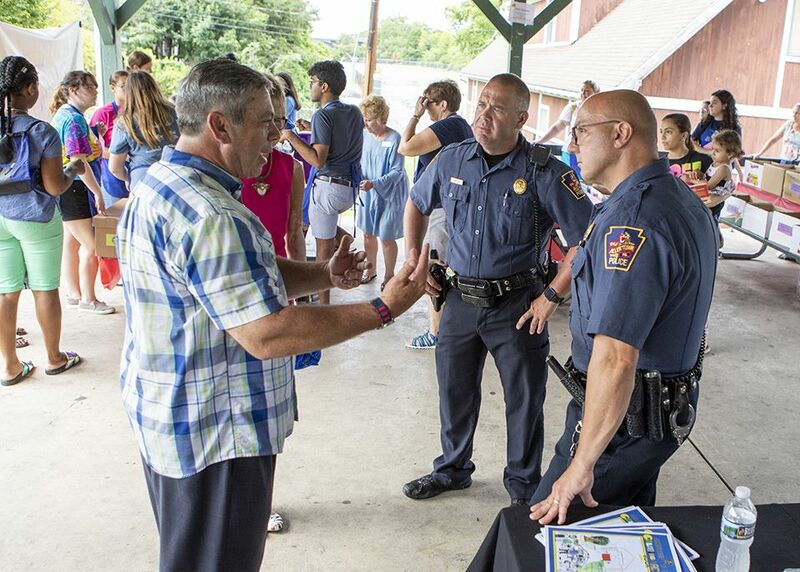 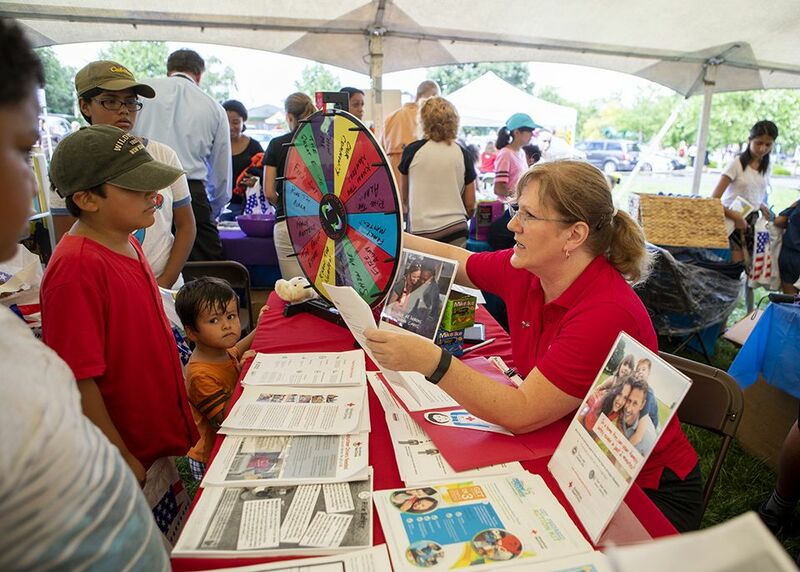 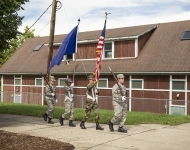 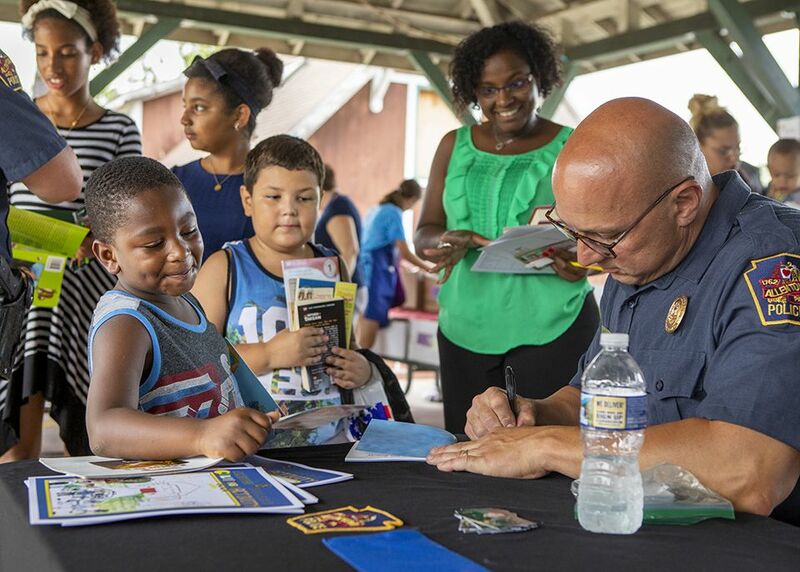 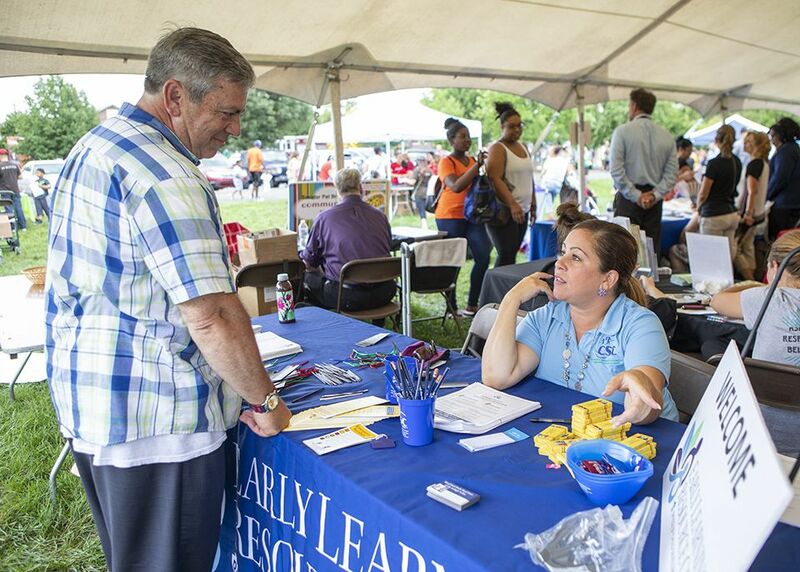 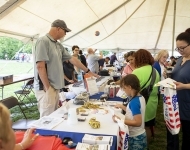 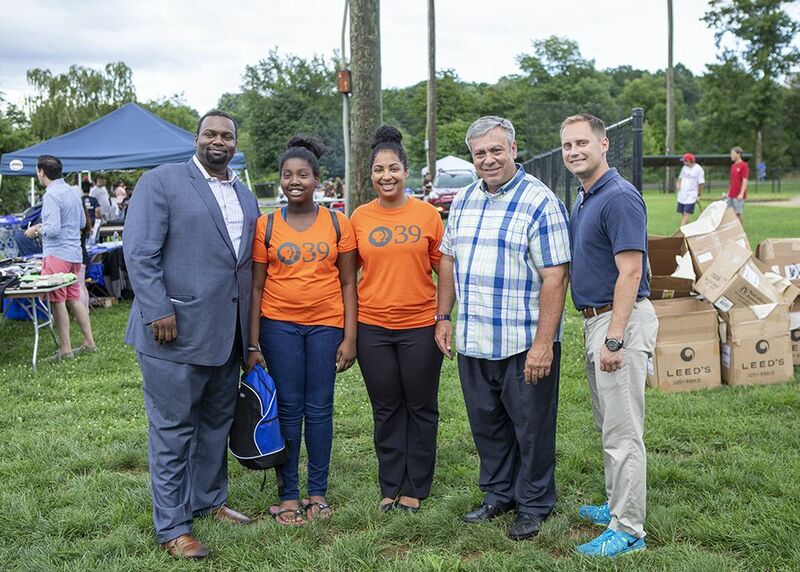 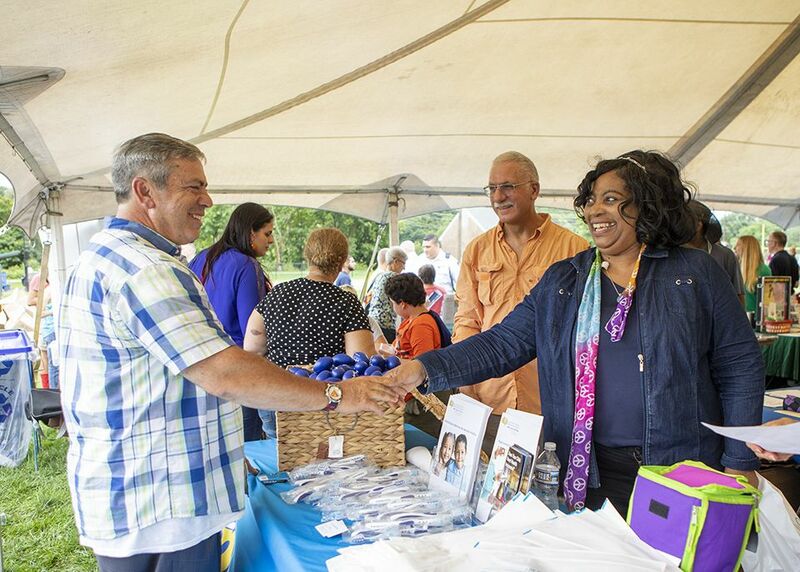 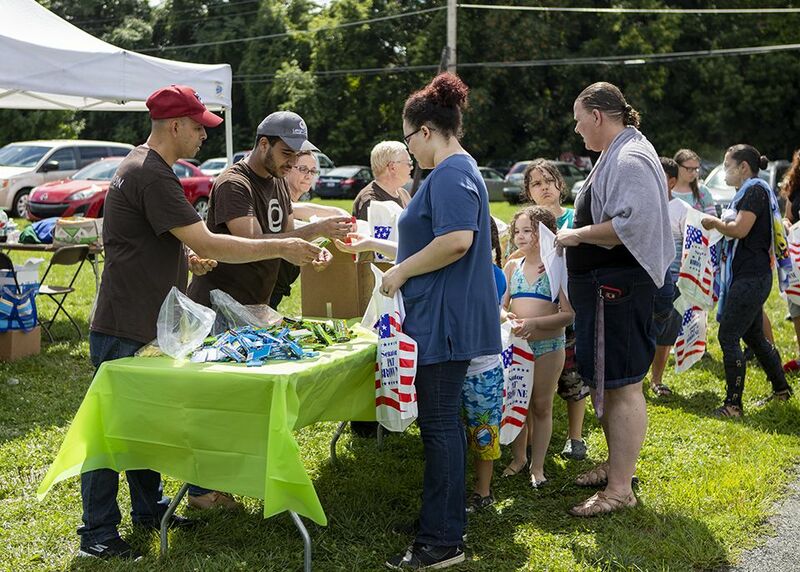 August 2, 2018 – Senator Browne hosted his 13th annual Community and Family Expo at Bucky Boyle Park in Allentown. 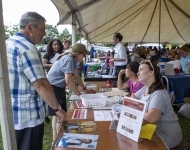 This free event was designed to provide valuable information to parents, grandparents and children about the myriad of programs, information and other services available to them from government and community groups. 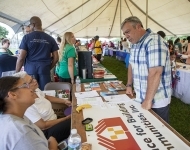 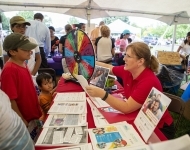 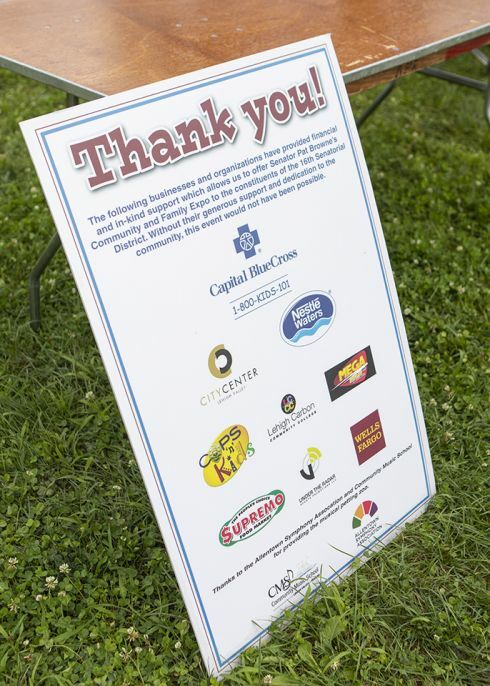 Some of the exhibitors included: Capital BlueCross-CHIP Program, Lehigh Valley Cops ‘n’ Kids, Lehigh Valley Health Network, Wells Fargo and Allentown Health Bureau. 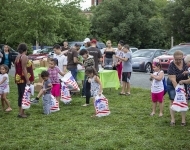 Entertainment included: Flag Raising Ceremony by the Civil Air Patrol, PAO Lehigh Valley Squadron 805, Xcape Dance Studio, Puerto Rican Forklorics Dance by Puerto Rican Culture Preservation, Allentown Symphony Orchestra’s Musical Petting Zoo, Allentown Police K9 Unit, Lehigh Valley Phantoms mascot, Melvin, and a hitting clinic with Phillies great Mickey Morandini. 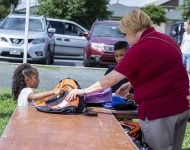 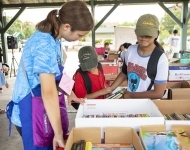 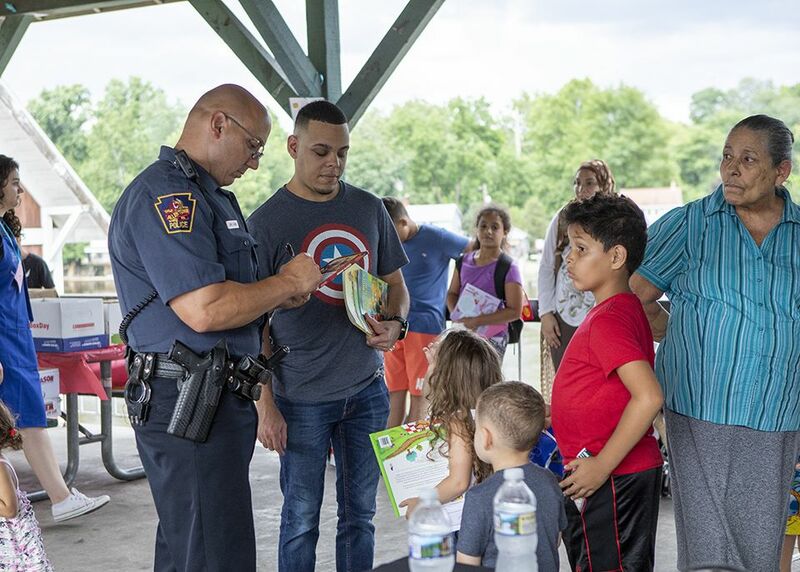 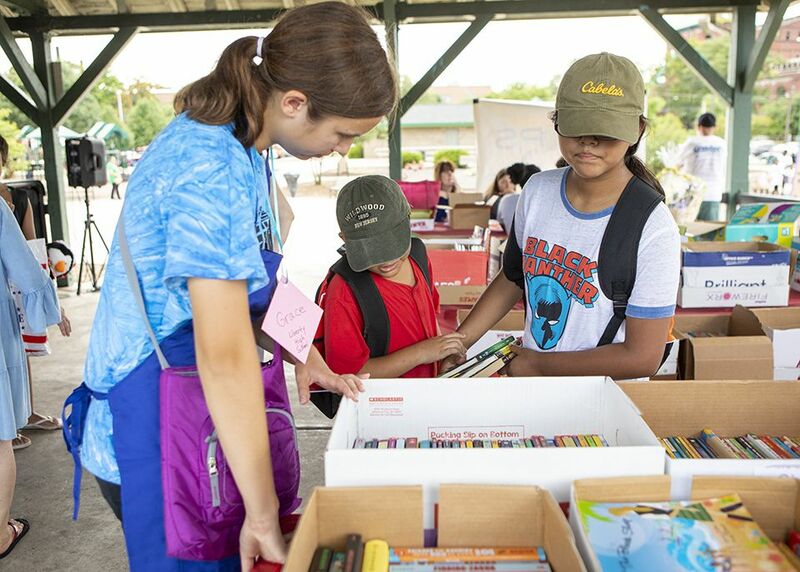 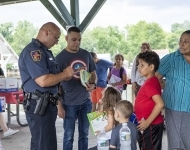 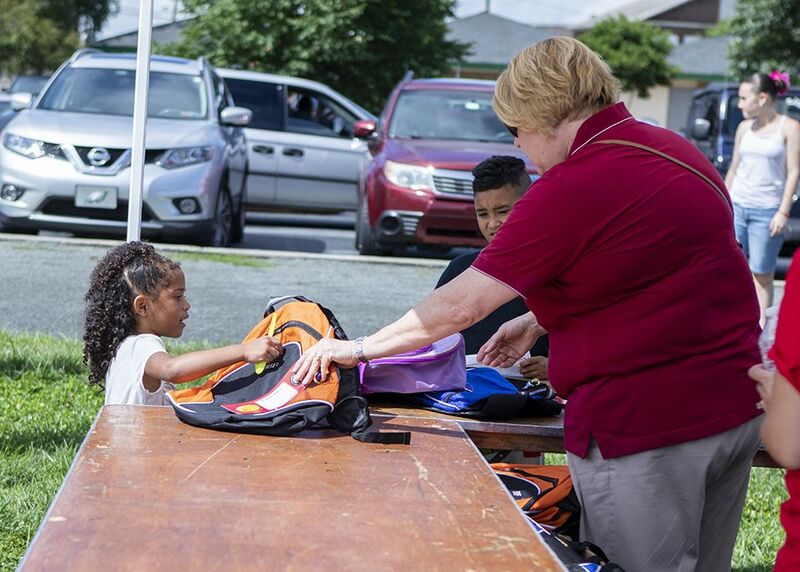 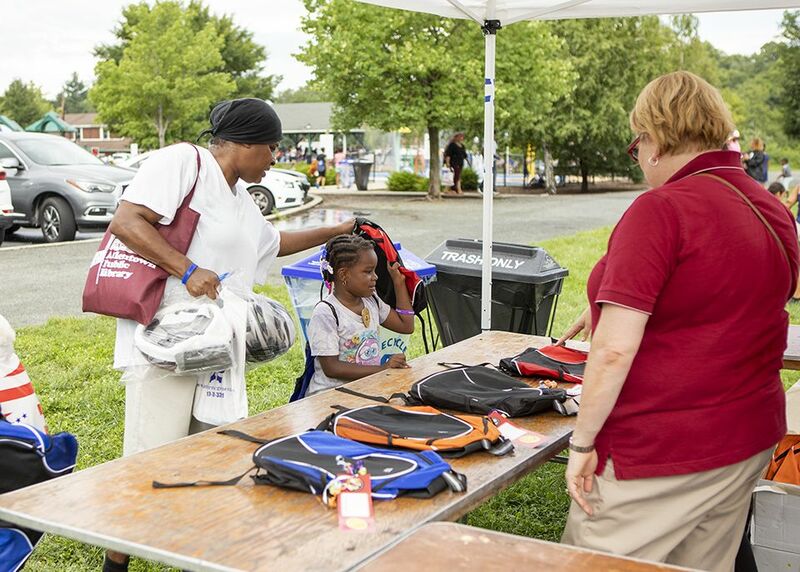 Thanks to Lehigh Valley Cops ‘n’ Kids and Wells Fargo all children received a free book and book bag.